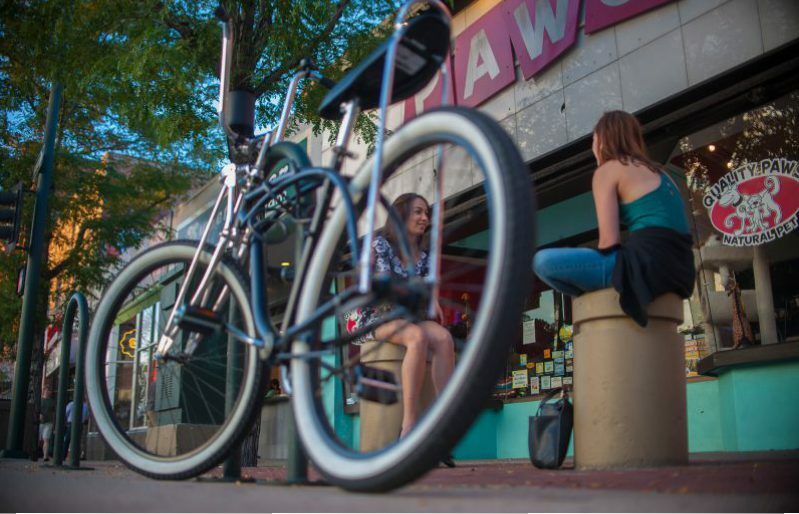 Denver is an outdoor adventure waiting to be explored. 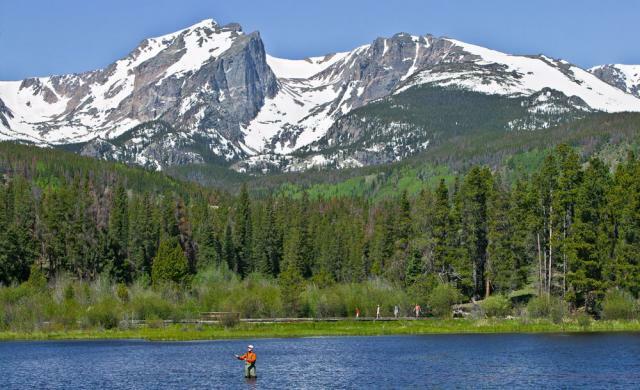 Nestled at the foothills of the Rockies, the "Mile-High City" is famous for its natural beauty and ample opportunities to ski, hike, kayak, bike, or simply stroll the many lovely parks. 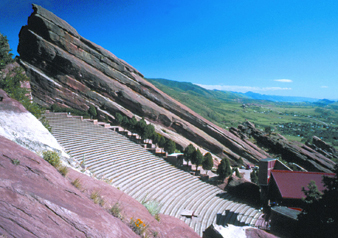 The city has a thriving cultural scene brimming with performing arts, live music and comedy, museums and art galleries, and festivals and special events. 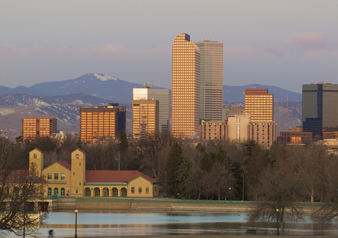 There’s something for everyone on a Denver city getaway. 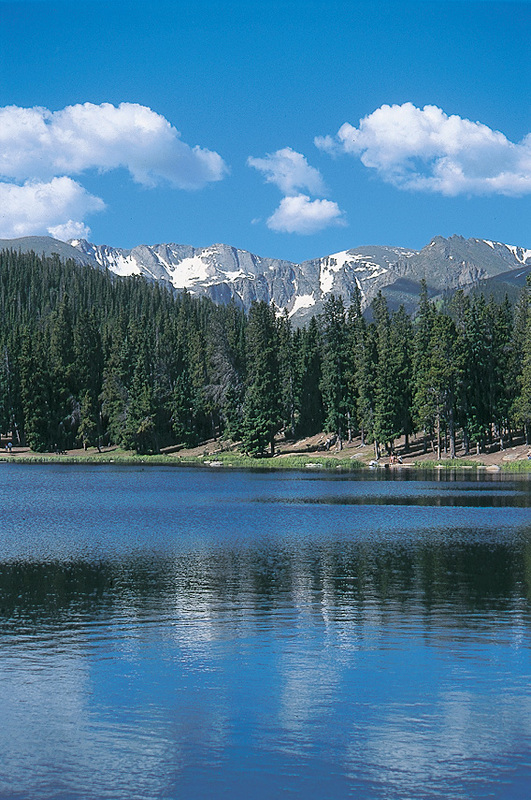 The Rocky Mountain National Park is renowned for its scenery, peaks, alpine lakes wilderness, and wildlife including elk, deer, moose, black bear, eagles and much more. In the summer, drive up to the highest point at 12,183 feet. 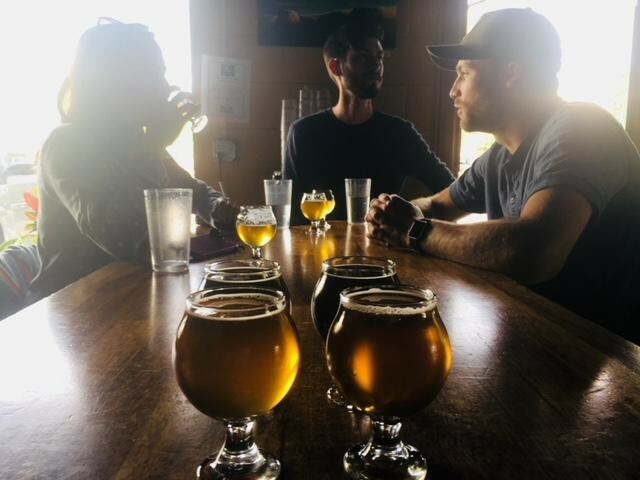 This brand-new tour offers a more scenic and historic spin on the beer tour craze and is the only beer tour to take guests to the mountains from Denver. Get your first taste of the Rockies as you enjoy views of the great plains and the Rocky Mountains. 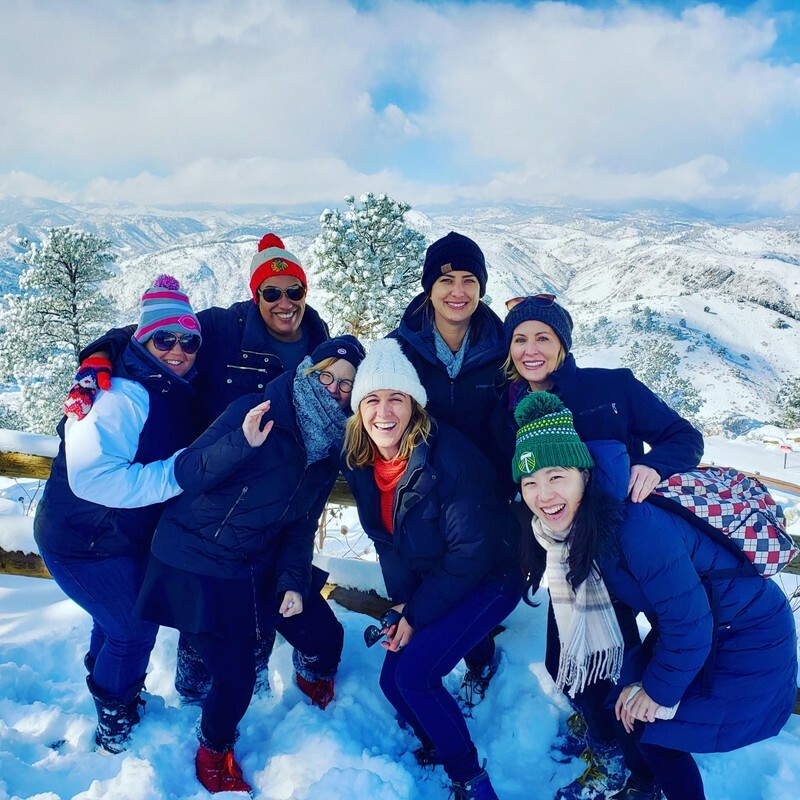 Enjoy a combination of the Denver Mountain Parks and Denver Highlights tours - a full day excursion highlighting a variety of exciting Denver area sites. 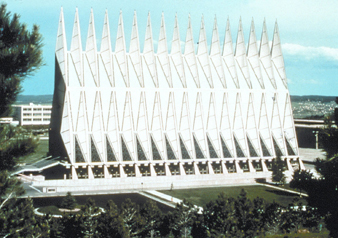 Experience two sides of Denver - a historic western town and thriving modern city - all in the same trip. Travel through the quiet tree-lined streets of Denver’s residential neighborhoods and journey back to the 19th century. An unforgettable display of Colorado's rich trove of natural treasures. Heading west, you will depart the city, traversing the foothills that lead you leisurely into the preserved wilderness of the splendid foothills. All aboard for a pleasure-filled, unforgettable day featuring the U.S. Air Force Academy, Garden of the Gods and Pikes Peak! 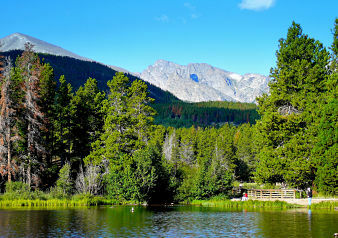 Experience the majestic grandeur of the Rocky Mountains on this exhilarating full day tour. Get ready to explore the “Mile High City”! 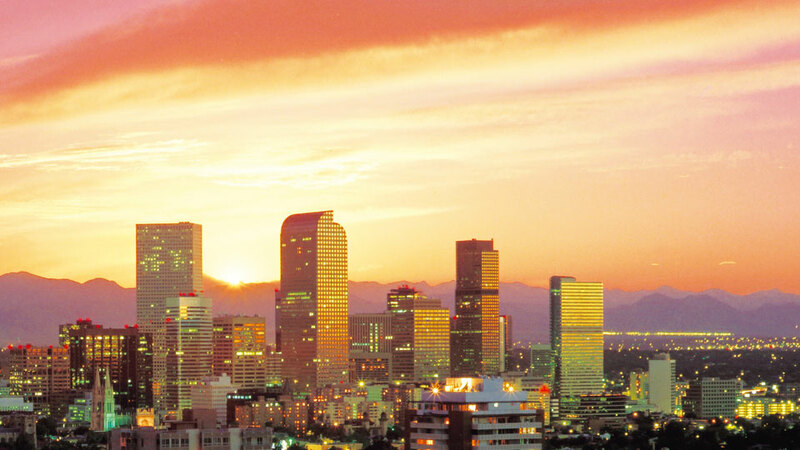 With the High Plains to the East and the Rocky Mountains to the West, Denver is surrounded by breathtaking vistas. Use your included tour to learn all about the city from its early western era to its modern expansion as one of the fastest growing cities in America. Tour past the State Capitol, the US Mint, and historic Larimer Square with its 19th Century mansions and grand homes. 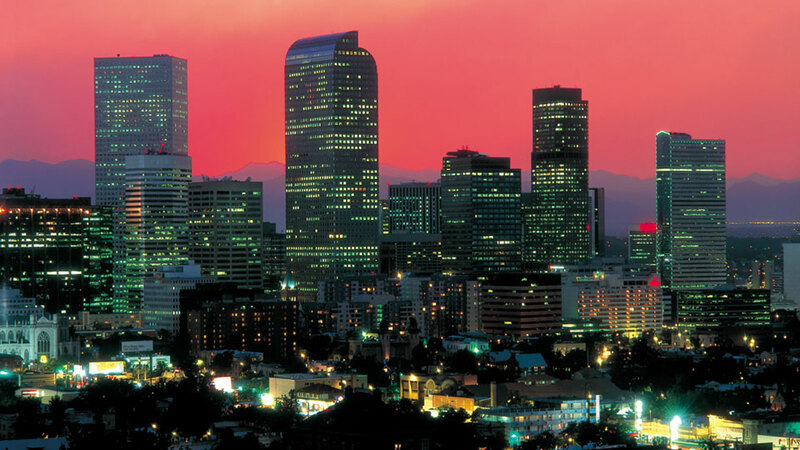 Your Denver Getaway is the perfect way to explore this amazing destination!